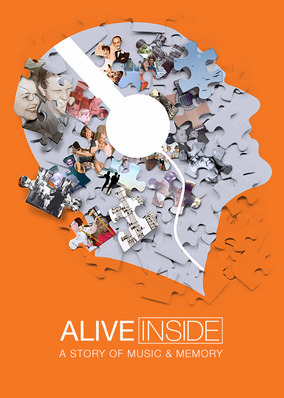 Alive Inside: A Story of Music & Memory (2014) on Netflix Switzerland. Check worldwide Netflix availability! If Alive Inside: A Story of Music & Memory isn't available in your country, or you are visiting a country where it isn't, there is still a way to watch it!